Last week saw the latest meeting of the fledgling Croydon Parks, Woodlands and Greenspaces Forum: a group that brings together all of the volunteer groups in Croydon who help to look after our green spaces. The forum was set up with the support of Croydon Council. Councillor Timothy Godfrey and Croydon’s parks team arranged the first meeting in July to introduce the idea of a forum for all the volunteers. It was felt that it was important that the forum should be independent of the council and so Peter Underwood, who works for The Conservation Volunteers in Croydon, has taken on the administration task for the meetings. The hope is that all the volunteer groups working together will be able to pool information and resources, and have a stronger voice than each individual group speaking on its own. The forum has only had a couple of meetings so far, but four strands of work have already been identified. 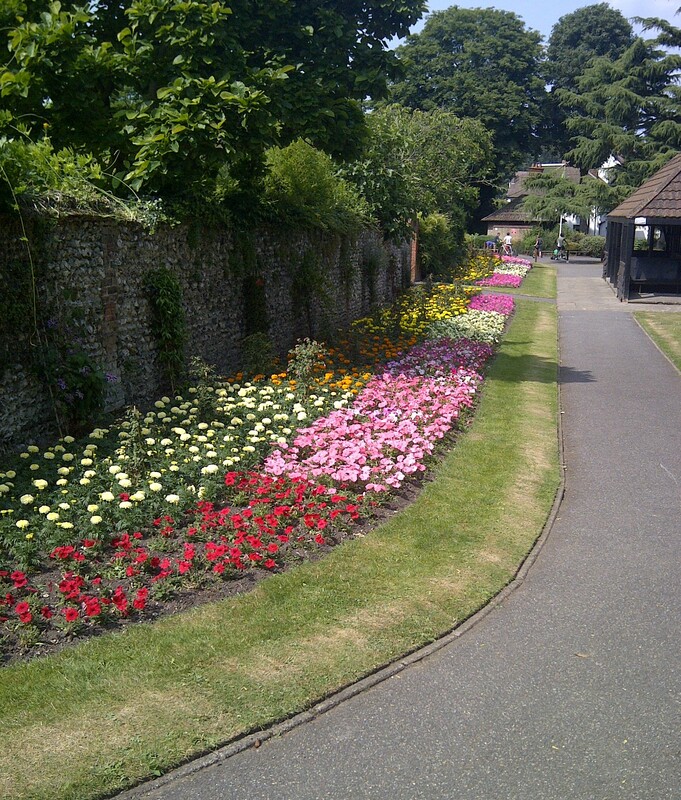 First, the group will work to preserve and improve the amount and quality of Croydon green spaces. With the ever-present threat from developers, eyeing our Green Belt, always greedy for new land on which to build, one of the main issues for the group will be to campaign against the loss of our green spaces. The danger is that we won’t know what we’ve lost until it’s gone, when they’ve paved our parks and put up a parking lot (or yet another block of luxury investment opportunity flats). The group also wants to make sure that our parks and green spaces are well-maintained and so will be monitoring the maintenance work undertaken by the council contractor. The group will also be looking to boost the work of the various friends groups, by supporting the volunteers in their work and encouraging more people to get involved. We will be looking into alternative sources of funding so that we can continue to improve sites for current and future generations. The second main theme for the group is to promote the health benefits of green spaces for Croydon residents. We already know that greenery is vital in cities to help filter out pollution. Pollution is killing thousands of people in London every year and if some plans go ahead, it is likely to get even worse, so we need as much help as possible from nature to take pollution out of the air. But it isn’t just the passive benefits of being surrounded by parks. Studies have shown that spending time in nature is good for our mental health and getting out for a run or a walk in one of our green spaces is good for our physical health. The group wants to ensure that everyone in Croydon gets as much benefit as possible from our parks and woodlands. The third aim of the group is to allow for an exchange of expertise and best practice among the friends groups. Each group works really hard on their own but could probably all do better if they learn from each other’s experience. Some groups have very knowledgeable ecologists, others have skilled crafts people, some have been really successful at fundraising, and others are great at putting on big events. 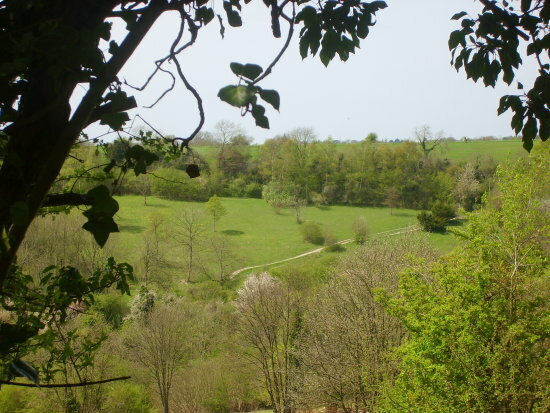 Finally, and perhaps most importantly, the group wants to raise awareness of how fortunate we are in Croydon to have so many parks, woodlands, ponds and wildflower meadows. Croydon is one of the greenest boroughs in London, and this could be celebrated more and used to improve Croydon’s concrete jungle image. Does Croydon Council have a vision for the future of Croydon’s green spaces? Why isn’t Croydon’s wealth of greenery not seen as one of its major assets? This promotion of our green spaces is not just for people outside Croydon; recent figures have shown that Croydon’s parks and open spaces have one of the lowest levels of use by its own residents. So, if you’ve never visited your local park or pond or woodland, it is time you got out there. The volunteer groups are always looking for more help, so if you have some free time it’s a brilliant way to give something back to your local area – and the exercise is much more enjoyable than staring at the wall of a gym. The forum is next due to meet towards the end of November. If you volunteer with a friends group, then talk to your group’s representative to find out more. This entry was posted in Charity, Community associations, Coulsdon, Croydon Council, Croydon Federation of Allotment and Garden Societies, Environment, Friends of Addiscombe Railway Park, Friends of Ashburton Park, Friends of Croham Hurst Woods, Friends of Farthing Downs, Friends of Grange Park, Friends of Haling Grove, Friends of Marlpit Lane Bowling Green, Friends of Millers Ponds, Friends of Selsdon Woods, Friends of Wandle Park, Friends of West Norwood Cemetery, Gardening, Health, Kenley Airfield Friends Group, Lakes Playground Action Group, Lloyd Park, London-wide issues, Timothy Godfrey, Wandle Park, Wildlife and tagged Coulsdon, Croydon, Croydon Council, Environment, Parks. Bookmark the permalink.